Organizing an excellent vacation is never an easy task. In this letter, we will go through five healthy vacation tips for your most epic and rejuvenating summer adventure ever. There are many factors to take into consideration while planning a successful trip, including weather, location, accommodation, places to visit, etc. And if you wish to eat healthy, slimming and rejuvenating foods, like vegan, or even better, raw vegan, the task can become pretty overwhelming. 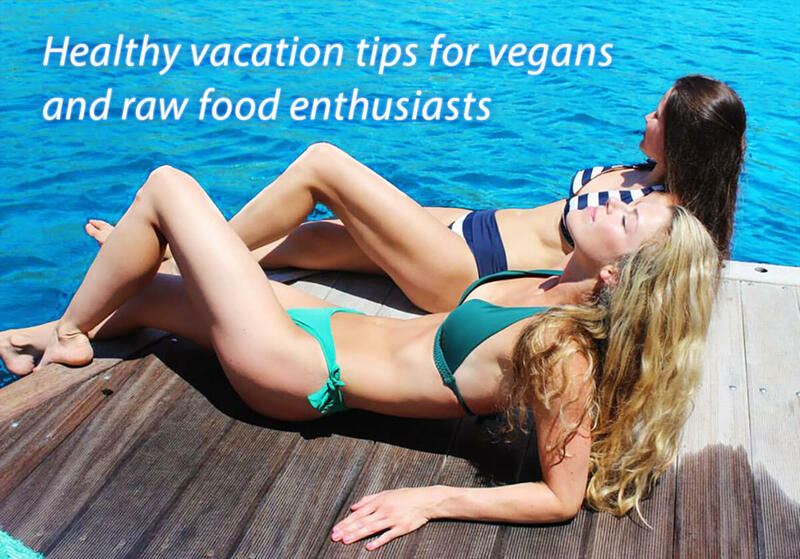 But luckily, there are more and more places and organized vegan vacations that are designed specifically for health-oriented and conscious human beings. Tropical or subtropical location do not automatically provide a perfect weather. Check out weather statistics for your destination online. Our favorite forecast site is http://www.yr.no You can see statistics by choosing the location and then clicking the “Statistics” button on the left. Warm, sunny weather will provide you with a boost of happiness, vitamin D and a whole range of health-boosting hormones. Breathtaking beauty and a wide variety of landscapes play a huge role in the rejuvenating process through calming your mind and uplifting your spirits. 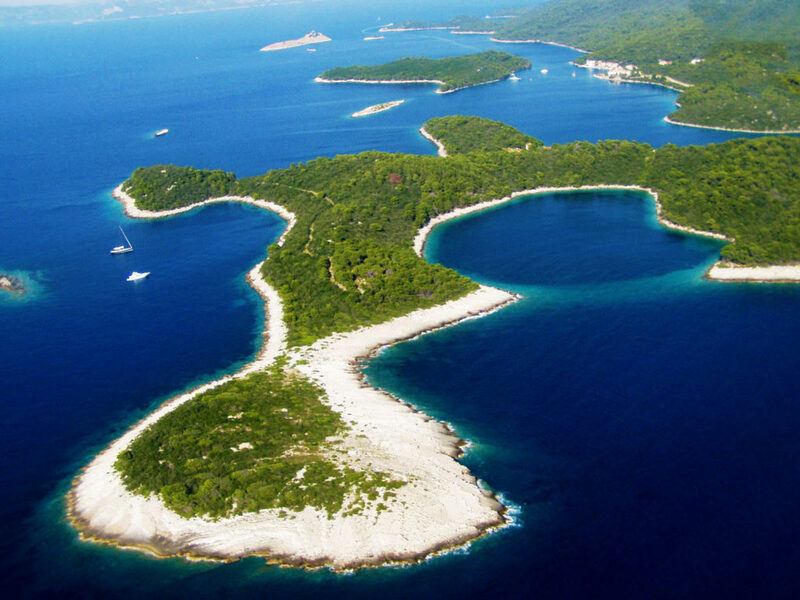 Look for a place which has different types of scenes, like seaside, mountains, trees, beautiful architecture, or even better – a mixture of all of these together, like on the Croatian coastline. It’s important to get a very comfortable room to feel good and cozy. It’s best to have your private bathroom and shower so that you can take care of your body’s needs in a relaxed way and any time you need to. It will help you to stay regular during your vacation – a huge contributor to your well-being. It’s also important to have your accommodation close to the places you would like to visit. 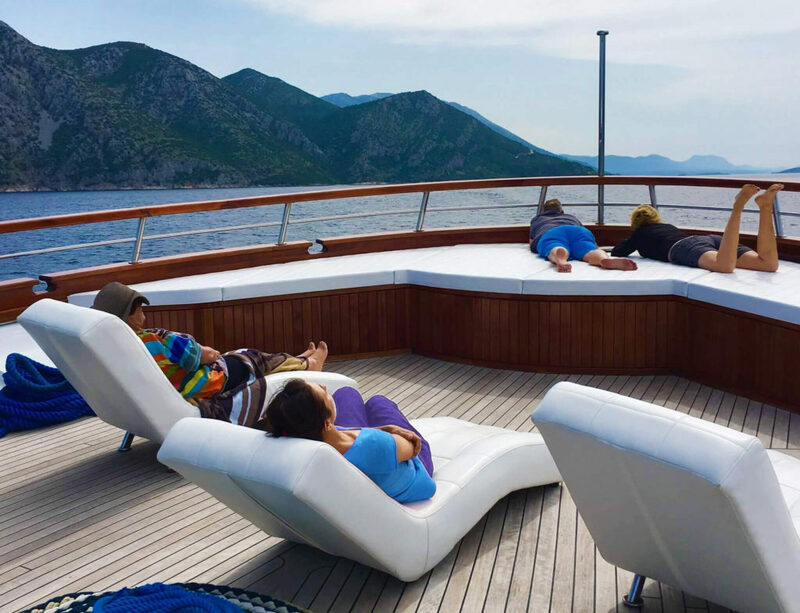 And it’s even better, if your room moves to all the best places by itself, like our raw vegan cruise yacht. This year, we also made sure that our ship will only stay in quiet places at night, away from noisy party boats and seaside cafes. It’s crucial to get plenty of restful sleep during your holiday to feel your best! If you like to spend lots of quiet time in nature, away from noisy civilization, it’s best to choose national parks, hidden beaches, small islands and sleepy little towns as your main destinations. 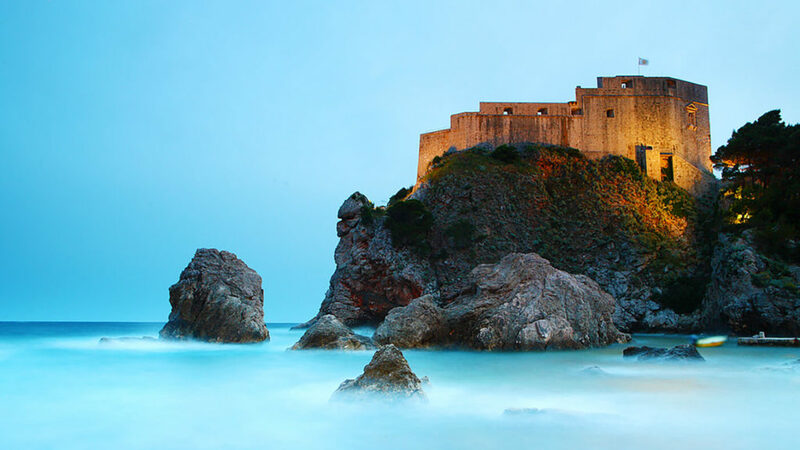 Our raw vegan cruise will visit exactly this kinds of places in June. We will even visit an island where no cars are allowed. It’s like going back in time to nature’s paradise. 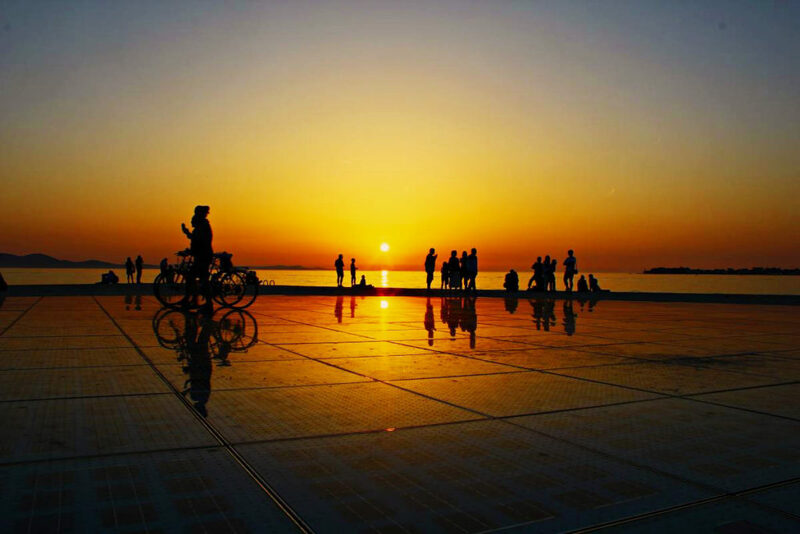 We will also balance our route with one of the most beautiful cultural centers in Croatia – Zadar. On the other hand, if you like to visit more historical places, tourist attractions, cultural centers and architectural wonders, then you can choose bigger, older cities and ancient towns. 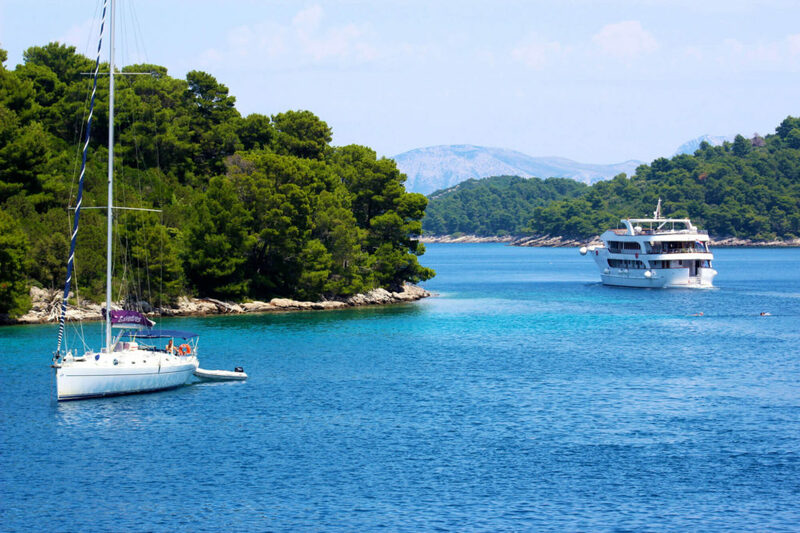 You can enjoy this kind of route on our raw vegan cruise in August. We will also balance it by plenty on beautiful and quiet natural locations. This step is crucial for your well-being. Almost nothing affects you as much as the food you are eating, except the air and your thoughts. 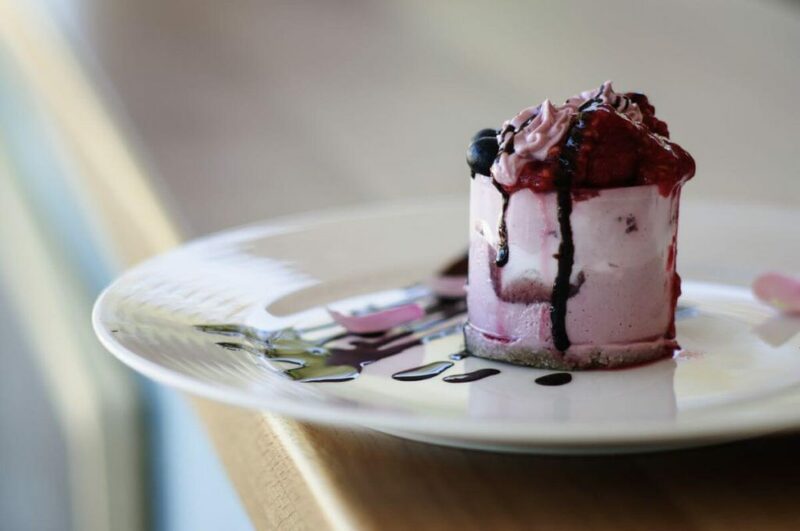 If you compromise your dietary choices during your vacation, it inevitably affects the way you feel and look after your trip. So make sure there are plenty of healthy food options. Like fresh, organic fruits and vegetables available in your vacation destination. 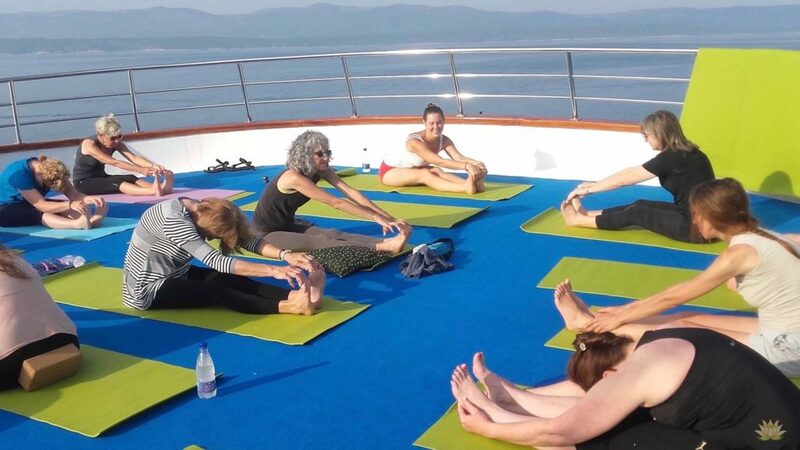 On our raw vegan cruise, we provide fresh, organic, raw vegan foods in season. 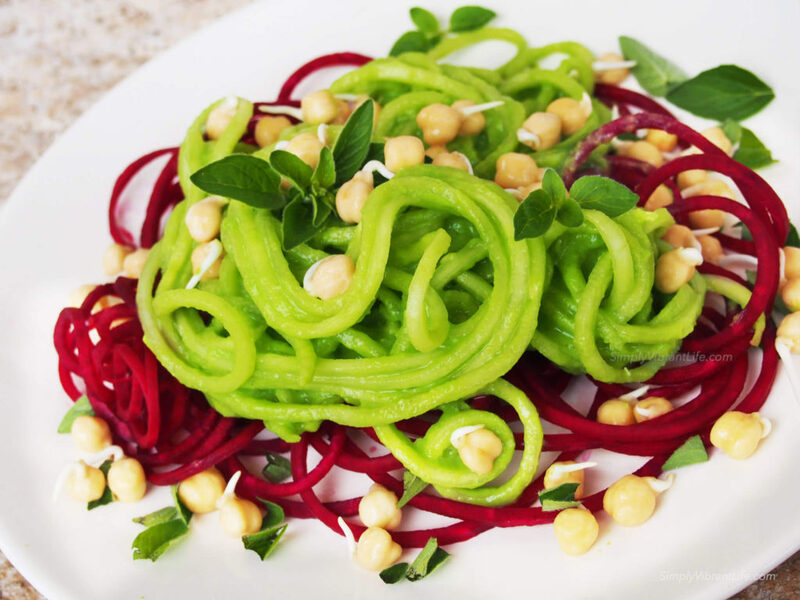 We have the best Croatian raw vegan chef on board. He is the owner of the very popular raw vegan restaurant. His meals are satisfying for even most picky and hungry eaters. You don’t have to be a raw vegan to enjoy our super-healthy and rejuvenating cruise. We are sure anybody can benefit from this very cleansing, restoring and at the same time extremely enjoyable experience. 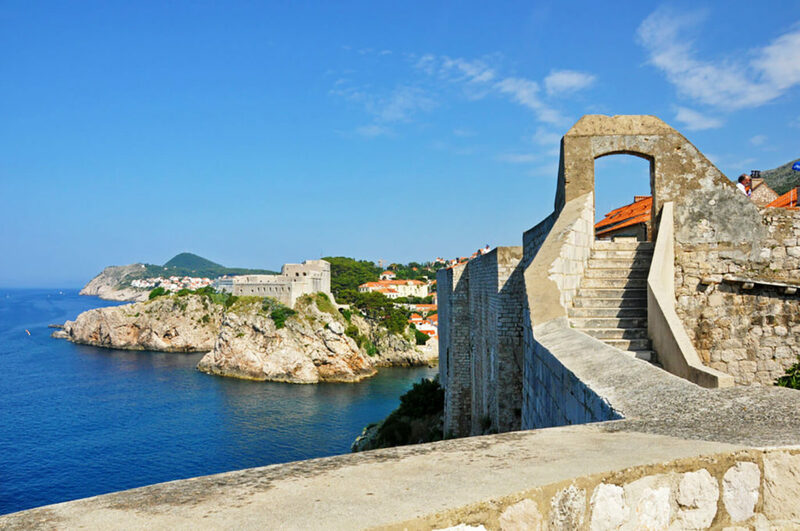 So, the choice is yours, you can either organize your healthy vacation using these steps and some research online, or you can just book our cruise and tickets to Croatia – we will take care of everything else! We are also offering you a five payment plan, which means you can book your spot by depositing only 20% of the total price. To ease your mind once again, we can add that you don’t have to be or become a raw vegan or even vegan to come to our cruise. 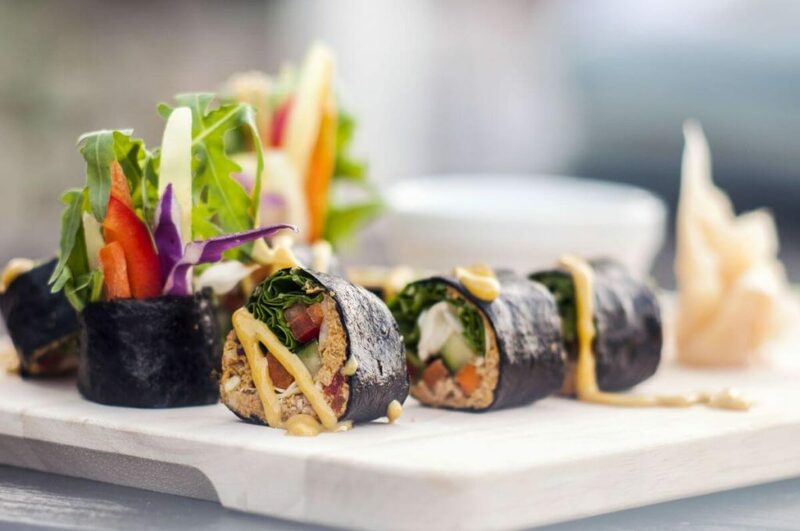 You can take it just as a very healthy vacation to restore, rejuvenate and get into better shape while enjoying relaxing yoga, swimming, massage, captivating lectures and exclusive raw vegan cuisine.